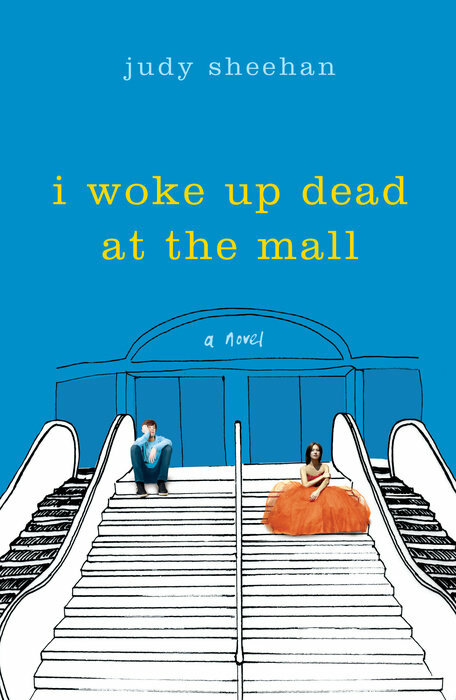 Sheehan's new novel is I Woke Up Dead at the Mall. 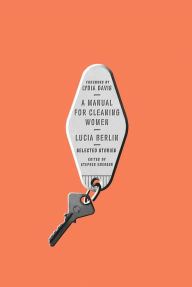 I’m reading Lucia Berlin’s posthumous short story collection, A Manual for Cleaning Women. It’s mesmerizing, terrifying, depressing, and enlightening. At this point, it has instilled a deep fear of old age for me. Early death seems preferable to Berlin’s description of the despair and helpless confusion of those lost, late years. She has an eerie ability to pull an enormous amount of information into a small gaggle of words. It’s intimidating. She’s been dead for a dozen years, but I still imagine meeting her. She’d see right through me. She’d blow smoke in my general direction and dismiss me. But she would know who I am. She’d know something basic, fundamental, and true about me, and she’d take it with her. But she’d move on. The book was a gift from a friend. We’re going to have a long talk. 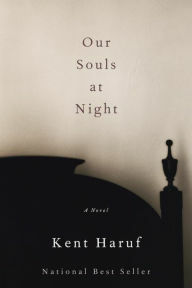 My last book was Kent Haruf’s Our Souls at Night. Give this to everyone you know. 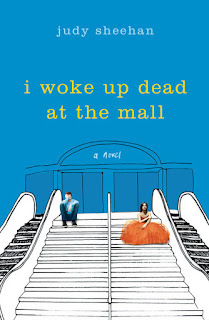 The story is an enticing duvet, the prose is impossibly kind. It’s clearly an act of creation, if I believed in a Creator with a capital “C.” This is a masterwork that I’ll be revisiting in the near future, I’m certain. My next book will have to be light and delicious, but not trivial. Think Dawn Powell. Stay tuned.